I just finished reading Better Off by Eric Brende who, a decade ago as part of a graduate project, went from MIT to OTG (off-the-grid) for 18 months with his wife, and amidst it all, new baby. The book is based on his journals from that 18 month period and has a ton of really interesting anecdotes and observations. Bottom line: he really never came back to the machine-and-technology world. He didn’t stay in the zero-watt Mennonite community he joined for the project, but he and his family learned they quite liked a life with very little technology and have over the years built a lifestyle that suits them really well. The end of the book has an epilogue that is markedly different in tone from the rest of the book in that it takes a sober look at his conclusions–no folksy tales about how and who and why and when in the country. A very stripped down appraisal of the True Cost of how we live–and the True Cost is high, make no mistake. Interestingly, he gives a nod to the internet he uses at the library and how it allows him to reach a larger audience for trades, barters and such. I’ve been getting heavy traffic on my article from a while ago entitled “Plastic Disturbia.” One of the commenters, kevinkrejci pointed me to a special edition of Scientific American called Earth 3.0. It’s a good read and discusses the earth and our relationship to it in a new light: product. We upgraded to Industrial Revolution in 2.0, and now are ready for a big upgrade, doncha think? Read it here: Earth 3.0. Thanks Kevinkrejci! 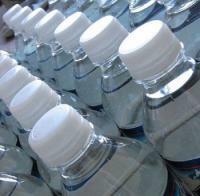 A while ago I wrote about running the Fred Hutch Shore run and noted, with dismay, the dozens and dozens of boxes of Talking Rain bottles of water that awaited the parched runners after crossing the finish line–I was grateful for the water, not so grateful to discover that there was no recycling for the hundreds of plastic bottles. Each of those bottles would go straight into a nearby landfill. So, I wrote the City of Seattle and asked about this situation. I received a response finally and first, first I want to give Chuck Clark, Direct of Seattle Public Utilities a big shout out: Thanks for writing back with some information. I really appreciated you taking the time and giving me some good info. I’ll attach the letter below. Unfortunately, the event organizers failed to request recycling bins or assistance from SPU. SPU was never aware of this event because we never received a call from Shore Run event coordinators. Okay. So, here’s what I’m thinking: Fred Hutch run has to get a permit to close streets, right? In the same step, doesn’t it seem like there should be a related process where the recycling needs get processed…whoa! all at the same time! It would look like this: You get the permits to close streets and set up the course, and in the same process, maybe on the same forms, you submit recycling needs. The city–this great recycling City of Seattle–could even require it! Imagine! It could happen right on the web, in fact. Here’s where the process for scheduling an event begins, with forms right on the web. And I’m betting there isn’t even a place that textually suggests the organizers contact SPU, not to mention request recycling help. So maybe that could happen. I’d like to see it happen. I’ve got another race coming up next month–my hope will be that there is not only water, but recycling well represented. Until then, thanks Mr. Clark, for responding and hopefully we can someday hook up the two parts of the city gov to work together: permits and recycling. I’m sure it’s much more complicated than I imagine, but then what good is imagination if it doesn’t sometimes create a better world? Not on my watch! A working meditation story about recycling. 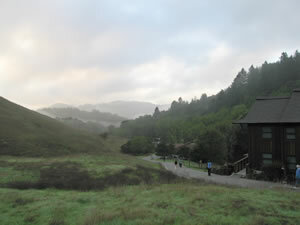 The first week of April I participated in silent vipassana retreat at Spirit Rock Meditation Center in Marin county. It’s a beautiful sanctuary in the foothills east of Point Reyes National Seashore that’s been around for about 25 years. Of course, there was sitting meditation and walking meditation, and for me the first couple of days, running meditation until I wore off some excess neurotic energy and could settle down. There was also Working Meditation which involved the upkeep of the center, tasks cleaning up after the 80+ retreatants, and of course the kitchen work–everything involved in feeding everyone, and all in silence. I selected what was arguably the least attractive task of all, since there were no other volunteers but the task is slated to have two do it: recycling and composting. I did it because I was very interested to see what processes were in place to minimize the enviro impact of this large group of hopefully mindful meditators. As it turned out, the garbage collection part became the most intriguing. The instructions I was given was to avoid using too many of the large plastic bags since, of course, plastic bags are forever. I took this instruction to heart immediately, vowing secretly to myself that no more than one large plastic bag would be used per day…for well over 80 retreatants and 30 staff. Three meals a day. Could it be done? Indeed it could. I aggregated everything I could, without putting back messy bags for reuse. How? Well, the retreatants became very adept at and willing to scrape their plates clean into the composting buckets, and as the week wore on, they seemed to take no more than they would actually eat, making even less compost, and certainly very little garbage. 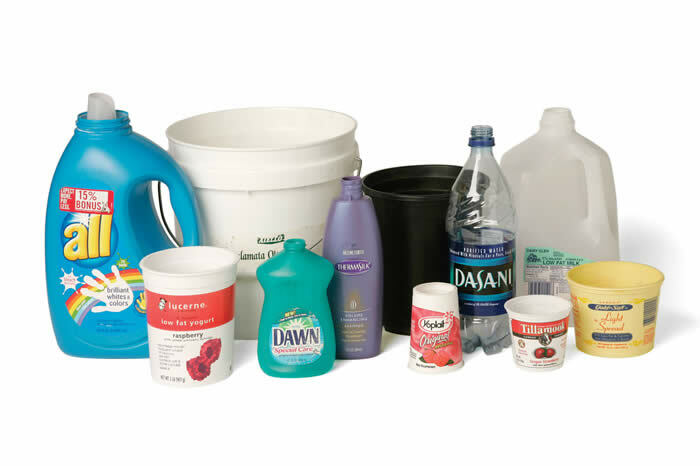 Therefore, the only thing that went into the garbage were things like unrecyclable tea containers, plastic wrappers (not many of those), and other kitchen packaging that couldn’t be recycled. The recycling was very thorough, boxes broken down and picked up en masse, and one large container for most everything else. 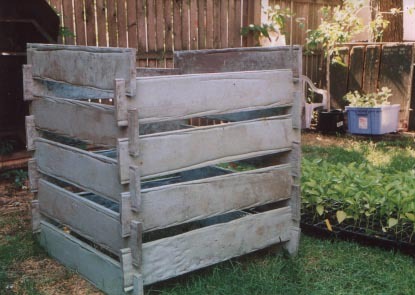 The composting consisted of rotating buckets with lids that were picked up daily and taken to a cycle of seven large bins with contents in varying states of vermiculture. The end product is then worked into the gardens and grounds for a lush environment. In other words, there wasn’t much garbage. Hard to imagine in our throw away society, right? So, I was able to keep to my vow of no more than one large hefty-style bag of garbage per day for a retreat of over 100 people. I’m skimping a little here, because I know the kitchen had its own process that I didn’t participate in, but basically, the process was enviably efficient and effective. And quiet. I learned to truly enjoy my work meditation. My grandmother had what seemed from to me, a funny habit with plastic bags. But first, let’s back up. 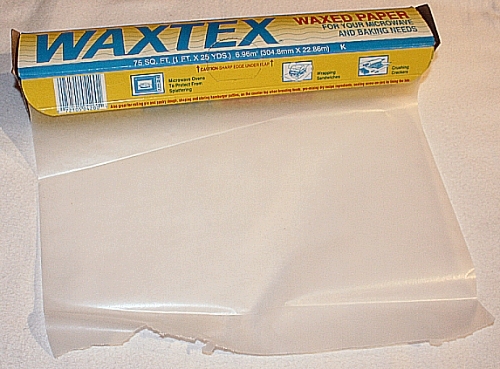 When I was a little kid, we had wax paper. We had wax paper for sandwiches and wax paper for covering bowls in the fridge, wax paper for all the uses where plastic is used now. Plastic obviously took the whole storage and freshness question to new heights, it was a boon, a valuable invention. So back to my grandmother. When plastic bags started replacing wax paper, she saved and re-used the plastic bags–which were, as I mentioned, seen as valuable and not yet ubiquitous–for all kinds of things. She thought they were a miracle invention–precious almost. 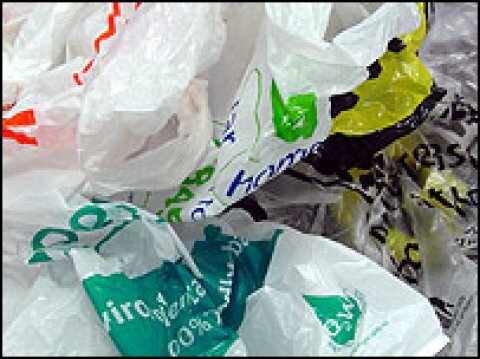 As my grandmother aged, and I alongside her, I noticed a growing abundance of plastic bags in her house. In drawers, jammed in with the pots and pans, stored in grocery bags. She still felt they were precious and besides, they were still good–and she was from a generation that used things until they were worn out. Nowadays we only plan on using things until the marketing arm of various companies tell us to dump the old thing for the new thing. My grandmother hadn’t made the change in her mind–she never made it, in fact. She never quite got over the value of plastic bags, never saw them as disposable, because they were still good. 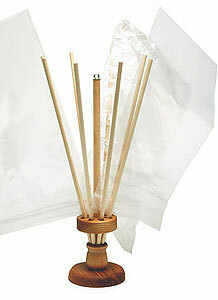 In fact, back in the 70’s, I recall various contraptions people designed to help re-use plastic bags. They were in vogue for about a new york minute since people largely can’t be bothered with so much effort to re-use the thing we can throw away and get so many more of in the same new york minute. So when she became too old to be in her home and had to move to a care center, at the ripe old age of 94 (she lived to 101), we had to clean out her house to put it on the market. As you can probably guess, there were stashes of plastic bags everywhere–and I mean everywhere. She continued to re-use them but who can possibly re-use as many as are coming in? It was a phenomenal sight–bags of plastic bags in the cupboards, in the drawers, in the hall closet, everywhere. And I think back now to this now with a larger frame in mind. I think of my grandmother’s unwitting demonstration of how many plastic bags one can collect, use, and dispose of one’s lifetime. She was a living experiment–she actually kept most of the plastic bags that came into her possession and it was an unbelievable sight. 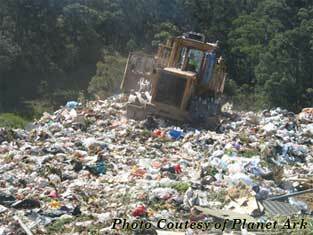 The amount of plastic bags we collect is, honestly, phenomenal and unthinkable. I’ve started on my new habit changing project and we’re doing pretty well with it, as a household. Plastic bags we use and can re-use go right back in the canvas bags for use at the store in the coming week. 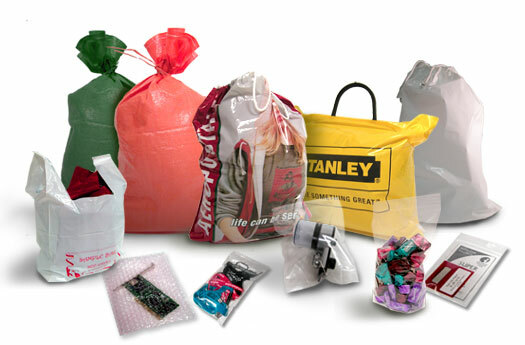 Plastic bags that are manufactured to hold things with zip lock tops–like raisins, nuts, what have you–are cleaned and used for sandwiches and fridge storage. Sure, they have branding all over them, but hey. You get used to it. I’m already seeing a big reduction in the plastic recycling bag we keep under the sink. It used to be brimming most of the time with bags, but it’s pretty lame and empty right now–a good sign. So, how will I measure success? Haven’t figured it out yet, but so far, the switch to being conscious about plastic is going well. Except for the depressing realization that plastic is everywhere all the time, and the gnawing question about where all that plastic goes…but I’ll leave that for another day.